During the two-month safari blog posts were on hold because of limited time and sketchy Internet access. I tried to embrace this as part of the adventure but at first being so isolated from the outside world was unsettling. As time passed, I accepted the situation as a learning experience and welcome escape from the familiar. With constantly changing scenery I hoped memories and sights wouldn’t become clouded. It was possible to take notes but reading or writing in the safari truck was difficult. The roads were so rough at times it was a bit like being on a roller coaster ride or inside a washing machine. 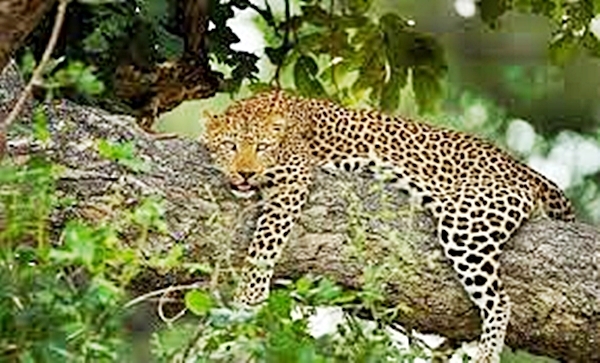 Perhaps this was assurance that the primary focus of day-to-day safari life was being present in Africa, beholding all of its mysteries and magnificence. I purchased local SIM cards for my iPhone and added data so the phone could become a personal hotspot for Internet access. When purchasing SIMs most African countries require you to present your passport and register the card. The somewhat intimidating process was worth it to connect to the Internet. Local SIMs solved one problem but not another – the time issue. We were moving all day and there was little or no opportunity to write. Many mornings we left camp at 6:00 a.m., often earlier, and didn’t reach our destination until after dark. The pace was both exhilarating and grueling, and at the end of the day, I was in awe of my African surroundings and bone-tired. Lighting at our accommodation was typically dim and sometimes non-existent. A good headlamp was essential for moving around in the dark especially when we had to pack up and head out before daylight. Most African countries have load shedding, and regular power outages are a part of life. 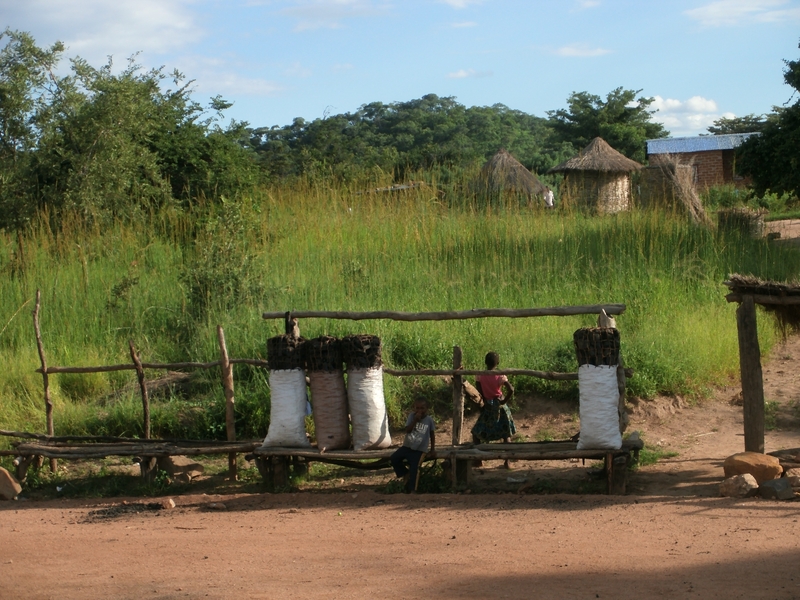 Refrigeration is rare in rural Zambian villages and in extremely remote areas only pricey five-star lodges have generators. Living so differently from what one is accustomed requires a change in attitude and expectations and in a way almost becoming a different person. It was more than the rough terrain, demanding schedule, and sometimes challenging accommodation. Where we traveled we were oddballs and misfits, the ones out of sync, and a strange curiosity to the Africans we came into contact with every day. I wondered what they thought as they watched us move along the safari route. Small children in the villages were friendly and giggled with delight while sweetly waving us on as we passed by in the truck. Of course many saw us not only as odd but also, from an economic perspective, a way to make a living. We were there to see and learn about Africa’s people, customs, and incredible terrain and wildlife. We needed patient, skilled local guides to take us through some rough, potentially dangerous territory. Specialized African guides led us on game drives through each park. Although we took short hikes, when inside game parks with wild animals roaming around the amount of time spent on foot outside the safari vehicle was limited. The park guides were upbeat powerhouses of knowledge! They inspired and knew how to get us through some harrowing situations and challenging terrain while keeping things fun and exciting. Unsure what they expected from “the audience”, I tried to do advance research and not ask mindless questions. The amount of daily information we consumed (or in some cases failed to grasp) was huge. Now that the safari is over, blog posts will recapture memories – as much as possible. During the trip it was hard to find a sense of stability or semblance of order – things became unreal at times. Nothing was under our control. The vast amount of terrain covered (over 9,000 miles) was overwhelming and extremely poor roads made for slow daily progress. Africa’s attraction is its raw visceral energy and massive hulking presence – unpredictable and at times dark and brutally harsh. I’m still in the process of catching my breath and pondering the magnificent adventure. 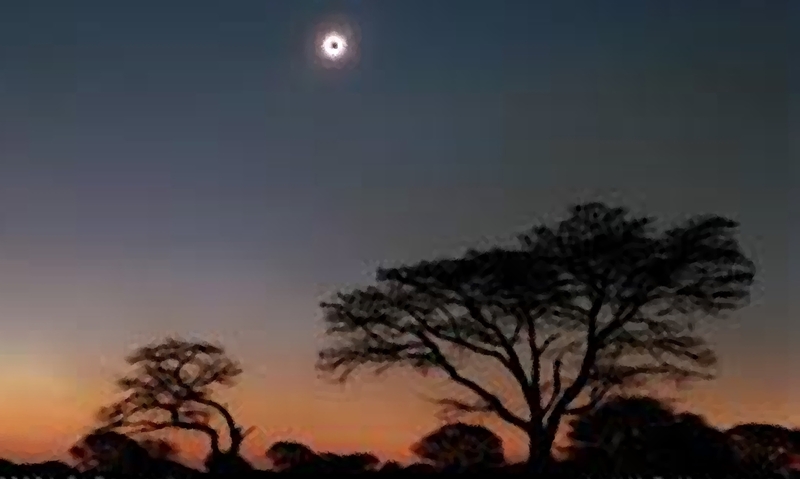 Will start with Zambia and Malawi, go backwards to Zimbabwe and Botswana, and then move forward again to Tanzania / Zanzibar, Kenya, and Uganda. The forces of nature in Africa are daunting and humbling. Adjusting to the insects alone requires patience and perseverance. During safari, mosquitoes, flies, and other bugs were with us every day. 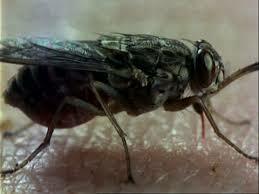 Tsetse flies were the most vicious! Some in the safari group had swollen bites on their legs, arms, and faces. We expected a bit of discomfort to experience the “real” Africa. At first it’s easy to forget sticky, smelly insect spray – a product called “Doom” :) is popular in parts of Africa. I won’t digress, but before this African adventure insect repellent was something I rarely thought about. 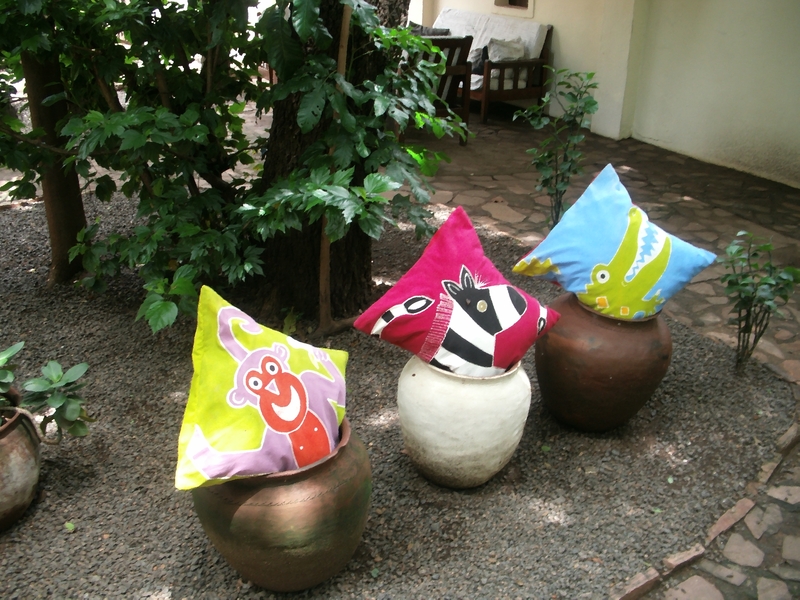 During the safari it was the first thing that came to mind in the morning and the last at night…. 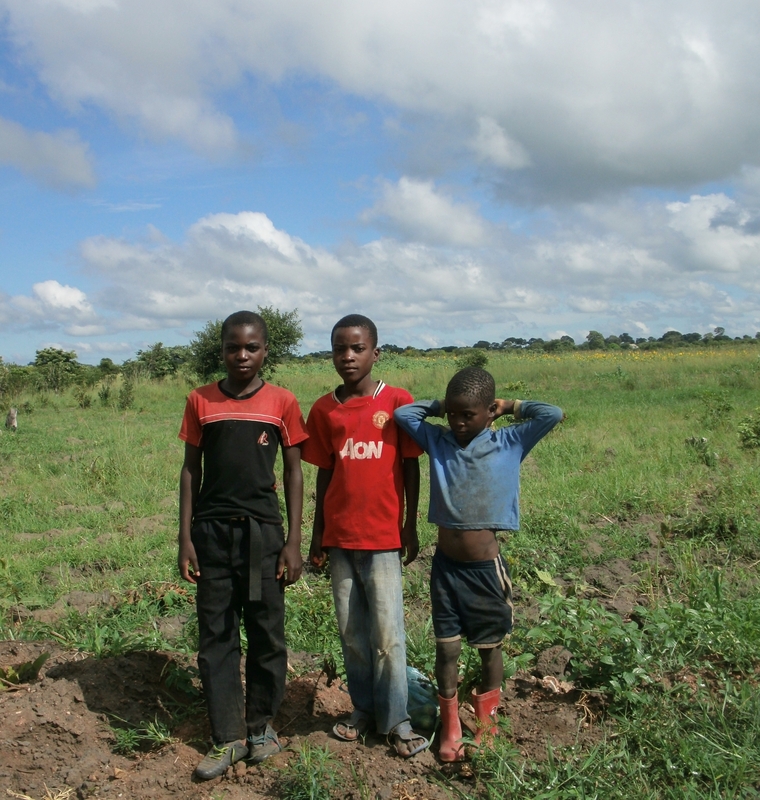 Our new crew consisted of three Africans from Zimbabwe – Cassidy, Clever, and the tour leader Tabby. Of course those are not their real names. The crew’s African names were difficult to pronounce and with so many things to remember we used their “safari names” instead. The personalities of the new crew were different from the first. They were more stoic, focused, and serious but sometimes let their guard down and joked with us. They clearly intended to maintain full and absolute control of everything. Tabby was an absolute stickler about being on time for departures, en route stops, and meals. He seemed to time us down to the second with a stopwatch and sometimes reduced everyone to five-year-old status. He was in firm control of every situation and ruled the safari group with an iron hand. 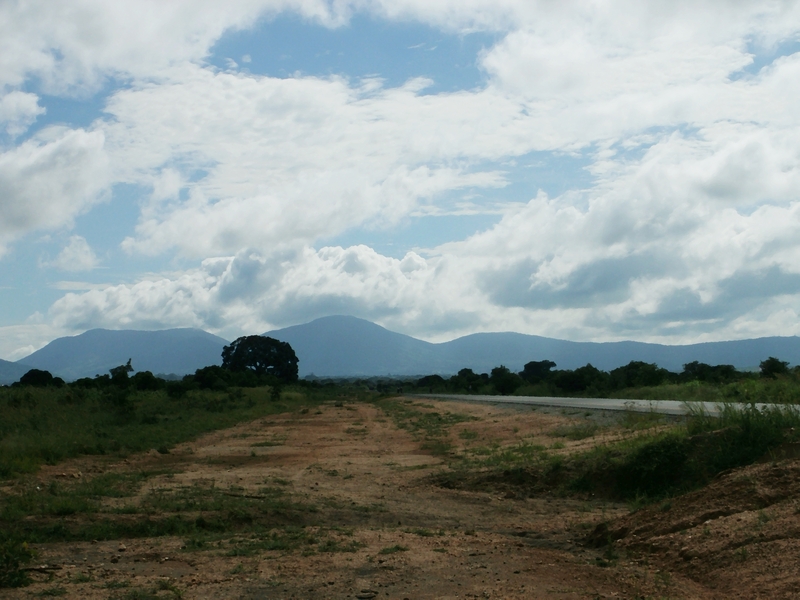 This was my first visit to Zambia – a lush, tropical but poor country formerly called Northern Rhodesia. 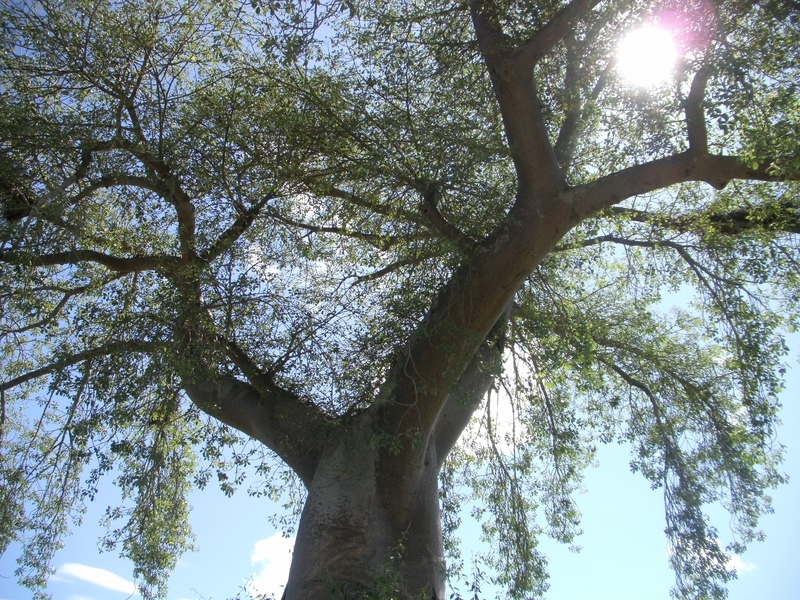 Zambia’s history is interesting and diverse. Much of the country is wild, underdeveloped, and dedicated to conservation projects, national parks, and game management. At one time three countries – Zambia, Malawi, and Zimbabwe – made up Rhodesia. 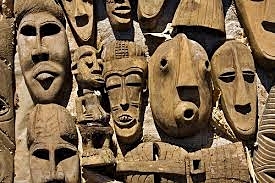 Pure African, Zambia was an adjustment compared to the more western ways of Southern Africa. Like East Africa in general, Zambia has challenged infrastructure including bumpy poorly maintained roads with potholes. 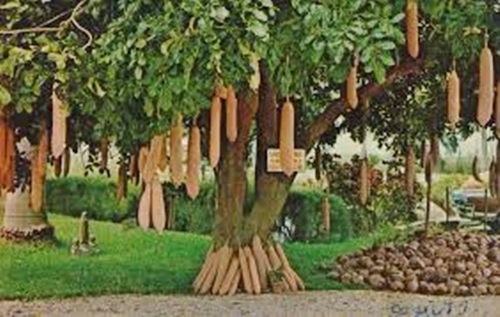 The population depends on farming for its livelihood. 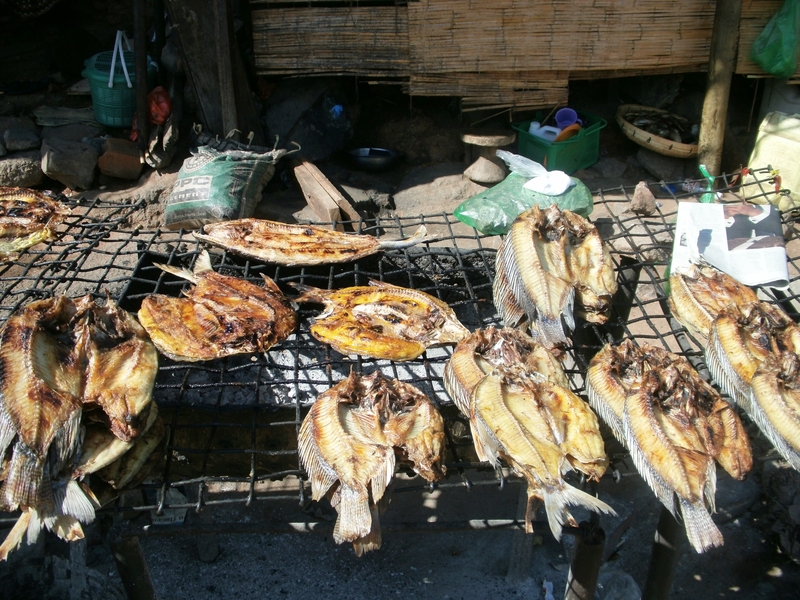 Maize, bananas, cassava, and tobacco are primary crops. Zambia is rich in copper which was the backbone of its economy during British colonial rule. The Zambian Kwacha (ZMW) is the local currency. One USD equals about 10 ZMW. Zambia was a part of Cecil Rhodes’ vision of a Cape to Cairo Railway. 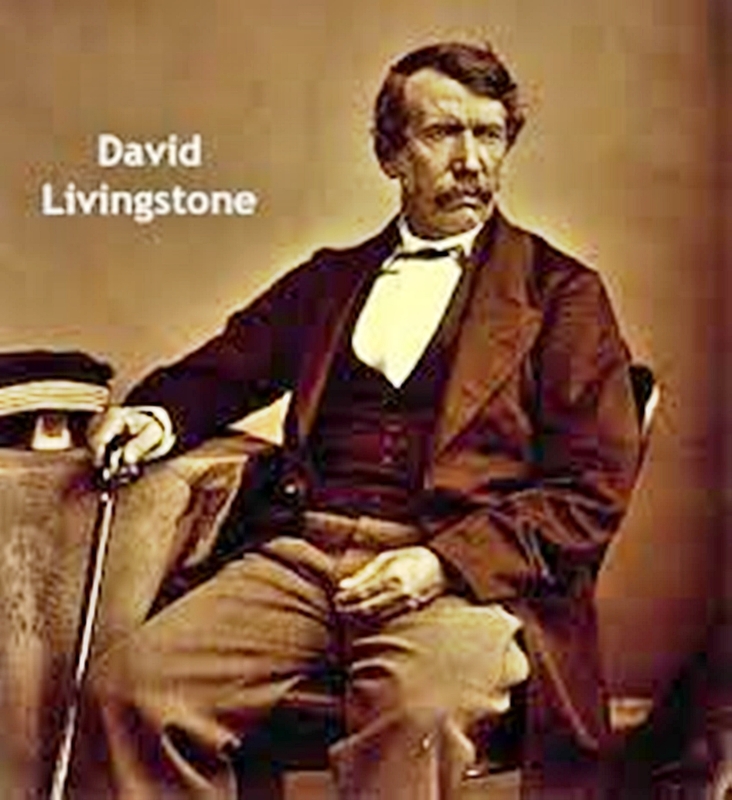 Before Rhodes, Scottish missionary David Livingstone had a major impact on the country’s 19th century history. 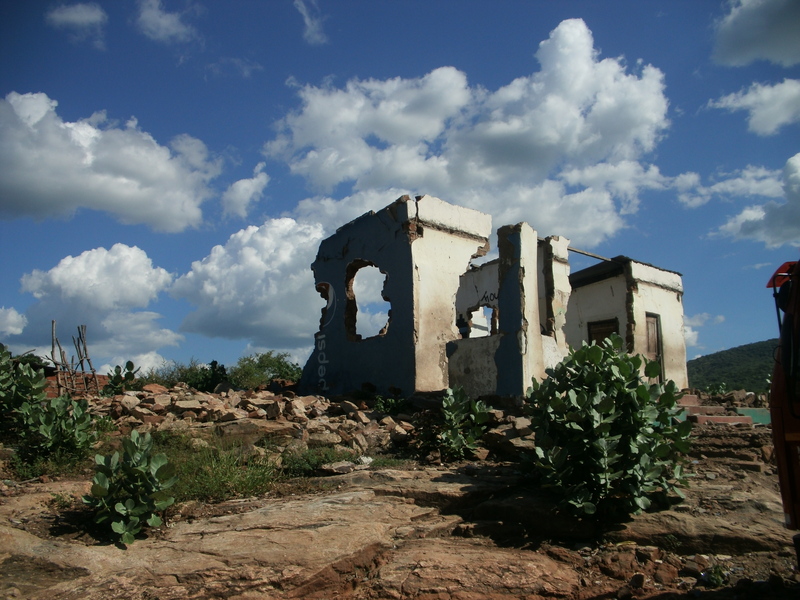 Livingstone put Zambia on the European map when he came to Lake Tanganyika in search of the source of the Nile River. 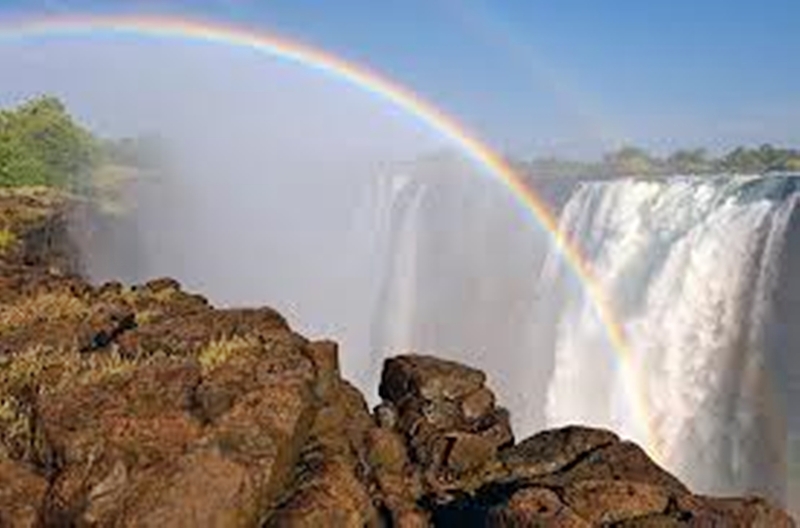 In contrast to many severely drought stricken areas of Africa, Zambia is water rich with four vast lakes, three major rivers, various wetland areas, and fifteen waterfalls (including famous Victoria Falls shared with neighboring Zimbabwe). Zambia’s economy is one of the most vibrant in Africa and tourism is an important part of the country’s ongoing development. Zambia’s population is around 15 million and consists of 72 ethnic groups, mostly bantu-speaking. It’s a friendly, welcoming country, home to a thriving Asian community and European expatriates, many forced off farms in neighboring Zimbabwe. The first day we covered quite a bit of territory passing through Livingstone on the way to Lusaka and our eventual destination along the Luangwa River – South Luangwa National Park. We arrived at our accommodation outside Lusaka after dark. The grounds were wet and muddy from a heavy rain earlier in the day. Much to our surprise (and sheer horror) the lodge owner’s friendly, enthusiastic dogs :( greeted us – a gigantic mastiff-like mixed breed and several smaller animals. We didn’t stay long enough in most places to do laundry and in the African bush washing machines are hard to find. Our next hurdle was dealing with no water or electricity. It was a load shedding day and the lodge was in the process of replenishing their water towers. Due to its location on the railway Lusaka replaced Livingstone as the capital of Northern Rhodesia. Lusaka was the heart of the Zambian independence movement. Northern and Southern Rhodesia united in 1953 and created The Republic of Zambia. In 1964 Zambia became the 9th African state to gain independence from British colonialists. 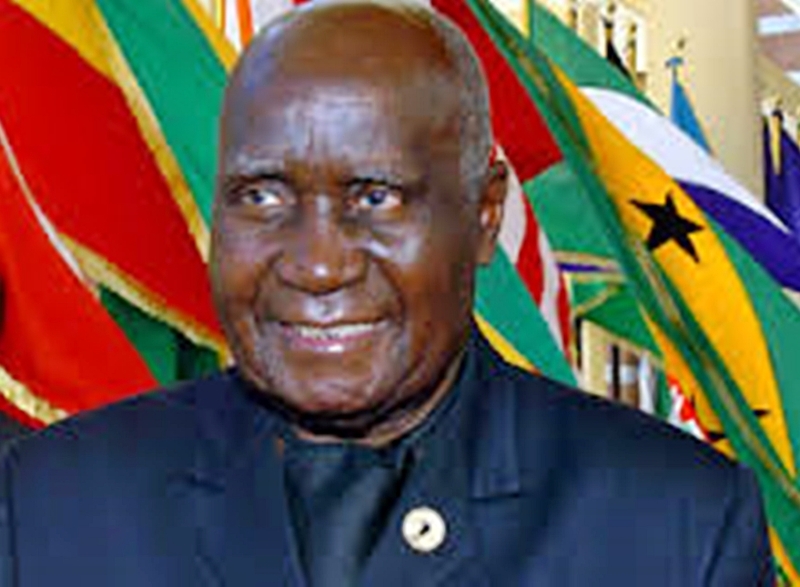 That year President Kenneth David Kaunda – the man at the forefront of the independence struggle – came to power with Lusaka as Zambia’s capital. This entry was posted in Africa, Zambia and tagged British Colonialists, Cassava, Cecil Rhodes, Chipata, David Livingstone, East Africa, Lilongwe Wildlife Centre, Livingstone, Luangwa National Park, Luangwa River, Lusaka, maize, Malawi, Muchinga Mountains, President Kenneth David Kaunda, Rhodesia, Rift Valley, South Luangwa National Park, The Republic of Zambia, Tsetse Fly, Victoria Falls, Zambia, Zambian Copper, Zambian Kwacha – ZMK, Zimbabwe by suemtravels. Bookmark the permalink.